To soothe, soften and repair. With a light texture and rapid absorption. An excellent soothing and regenerating treatment for sunburned or over-exposed skin, to soothe, soften and repair. With a light texture and rapid absorption. Instructions for use: Shake well before use. Apply a generous amount of AFTERSUN ATOPIC SOLUTION lotion after exposure to the sun. Indications: Ideal for sunburned or over-exposed skin. 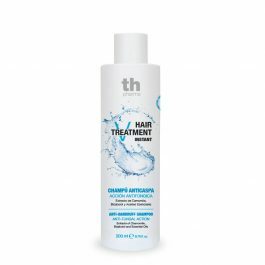 Cleansing formula to effectively eliminate dandruff, for rapid relief from the irritation of a flaking scalp. 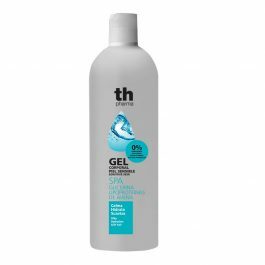 Its unique formula contains active cleansing ingredients that work against all the factors that cause flaking skin, even in the most severe cases.